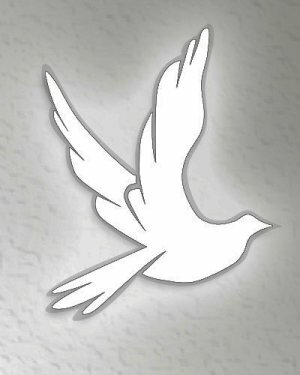 Clair R. Miller, 70, of Mifflinburg, entered into rest at 6:14 p.m., Tuesday, February 5, 2019, at Evangelical Community Hospital, Lewisburg. He was born April 29, 1948, in Mifflinburg, a son of the late Bruce and Lillie (Ulrich) Miller. He married the former Susan M. Reitenbach, who survives. Clair was employed for 30 years at Yorktowne, Mifflinburg. He enjoyed hunting and playing his guitar. Surviving in addition to his wife, are three sons and one daughter-in-law, Kevin E. and Karrie Miller of Lewisburg, Cody O. Miller of Mifflinburg, and Connor O. Miller of Mifflinburg; two daughters, Shelly Stephenson of Lewisburg, and Reba S. Miller of Mifflinburg; seven sisters, Christine, Arlena, Betty, June, Roberta, Loretta, and Janet; and nine grandchildren. He was preceded in death by one son, Todd D. Miller; one grandson, Ryan Evans; three brothers, Kenny, Bob, and Larry; one sister, Regina. Family and friends are welcome from 6 to 7 p.m., Monday, at Roupp Funeral Home, Inc., 8594 Old Turnpike Rd., Mifflinburg.